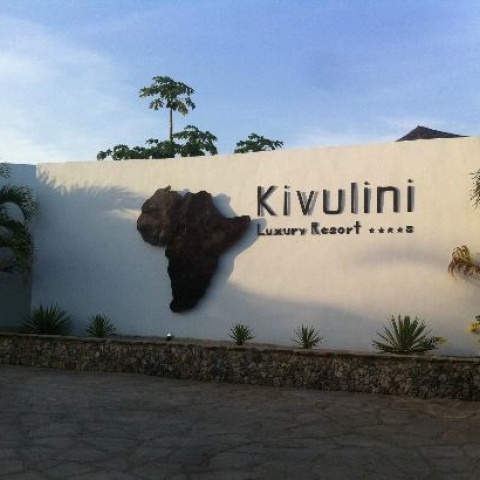 The charming resort offers a refined and discreet place to spend a relaxing holiday. Its unique panoramic location, service, attention to detail and its architecture completely renovated, combining casual elegance with occicentale retains the typical Kenyan structure making it an impeccable choice from every point of view. The hotel has 56 spacious rooms, elegantly furnished and equipped with every comfort and divided into different types: Classic Room, Ocean View and Junior Suite. 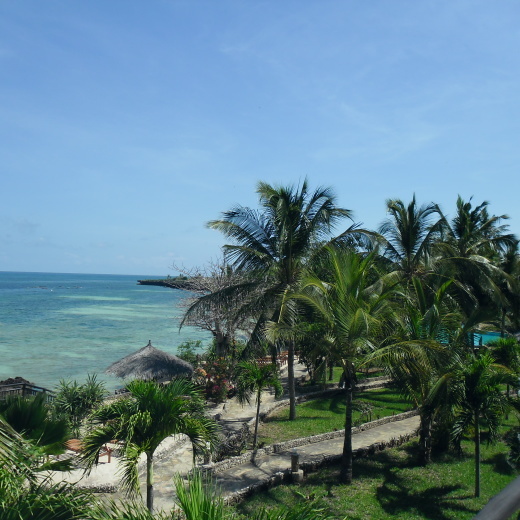 The resort has a large and characteristic restaurant from where you can enjoy the beautiful sea view. The excellent cuisine, is able to provide customers with international dishes, local and Italian. The bar is located opposite the pool and is the ideal place to enjoy a drink watching the amazing view of the sea, the evening turns into a meeting place for theme nights or just to chat with friends. The bar "Karibu", in the area of ​​the small theater, is open in the evening hours. The hotel offers a beautiful and large swimming pool located in front of the bar and restaurant. There's also a beach volleyball court and a pool table. The resort also has a diving center agreement. We totally enjoyed the place. There was a slight problem on the day that we arrived however as there seemed to be no staff and we had to wait a while to be checked in. Apart from that, everything else went smoothly. The resort is a bit of a distance from the town and works quite well for those seeking some peace and quiet. The management team were nice and friendly and always on hand to assist. The view was great. Only issue I had was having to walk round the bed to the closet area every time I used the shower. I had a lovely stay all the same.